Despite the fact that I’m pretty much 100% Englishman and had a provincial lower middle-class upbringing, I reached my personal half century without ever being the least bit troubled by an interest in the game of cricket. I remember once loitering aimlessly around the periphery of a school match as a teenager and being spontaneously roped into padding up and taking part by a desperate teacher short of players. My heartfelt plea that I barely knew how to hold the bat fell on deaf ears and I dutifully walked to the crease where I was clean bowled with the first delivery. Thus my playing career began and ended. I became one of those woefully uninformed bigots who thought that watching a test match must surely be some kind of masochistic endurance exercise. 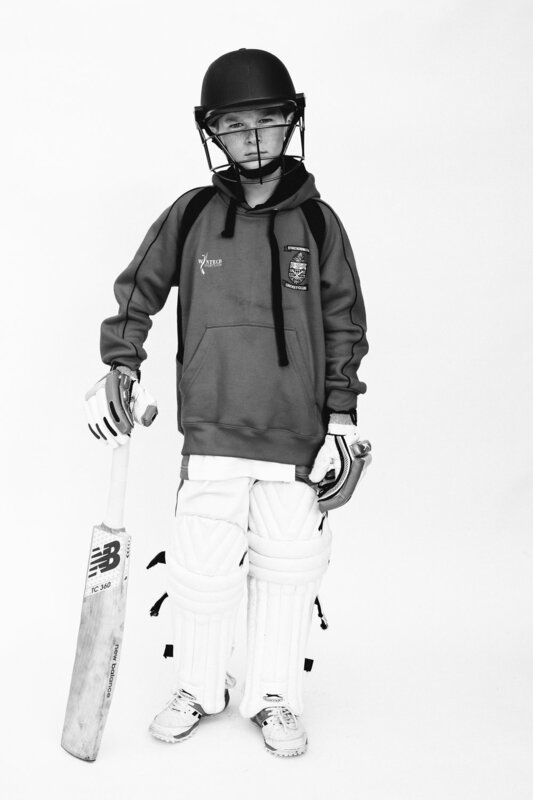 This all changed unexpectedly in one of those random and unpredictable ways a couple of years ago when my son Elliott, then six, discovered cricket entirely off his own bat (pun intended) and promptly fell in love with it. 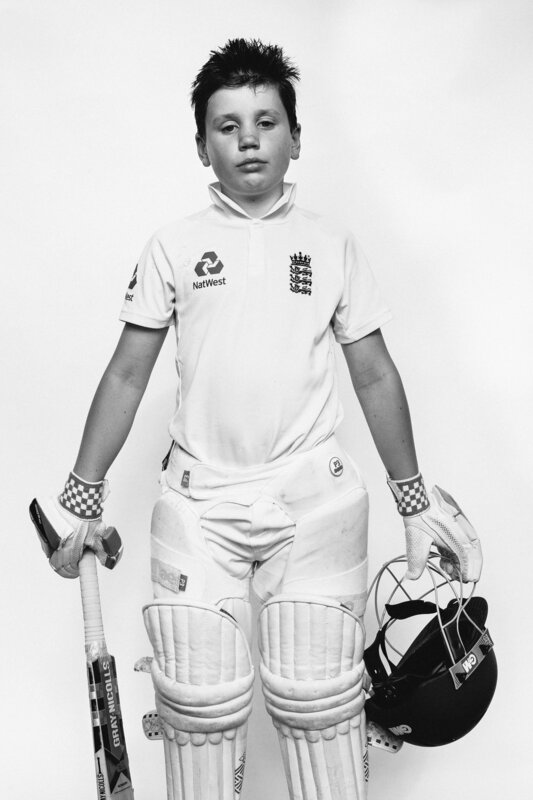 As parents will, I gently encouraged his nascent passion, which was fuelled by endless hours on YouTube watching legendary Ashes moments, bowling tutorials and compilations of “Shane Warne’s greatest leg-spin deliveries OF ALL TIME”. It was all a mystery to me, but Elliott’s enthusiasm was infectious. Shortly thereafter I discovered to my delight and surprise that right on our London doorstep was an incredibly vibrant, friendly, first-class cricket club called Stoke Newington C.C. For Elliott it was a match made in heaven. 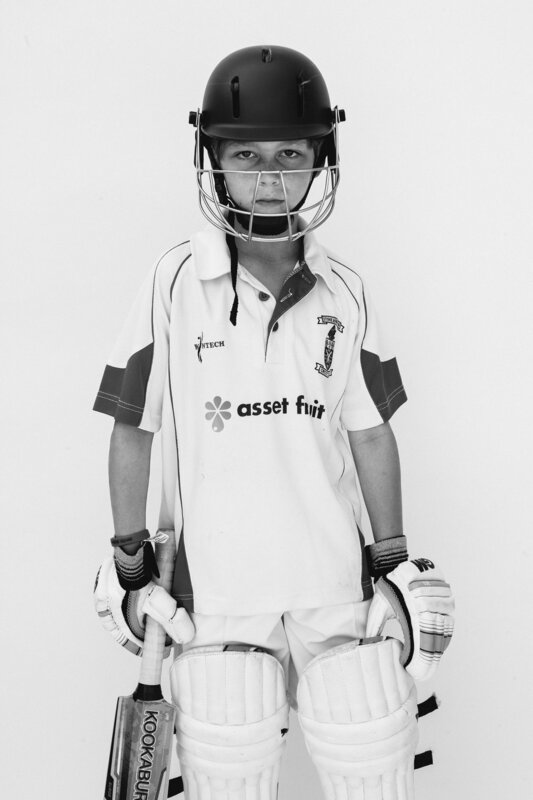 Since then I have become a full-time cricket dad and in the process have developed an appreciation and genuine love for a sport that I spent the preceding fifty years barely noticing. I have learnt that beyond its notoriously impenetrable rules and infamously arcane terminology lies a wonderful game requiring a unique breadth of disparate abilities, incredible specialist skills and intense mental focus; a game full of subtlety and exquisite nuances, often with the mathematical and tactical complexity of chess, punctuated by moments of individual genius and explosive athleticism. There is no more fascinating team sport on earth. Newer PostCricketers wanted for SNCC’s Senior teams – all welcome!